Notify makes it easy to send cross-platform notifications to your users. From in-app push notifications on Android and iOS to SMS fallbacks, Notify takes care of the heavy lifting. 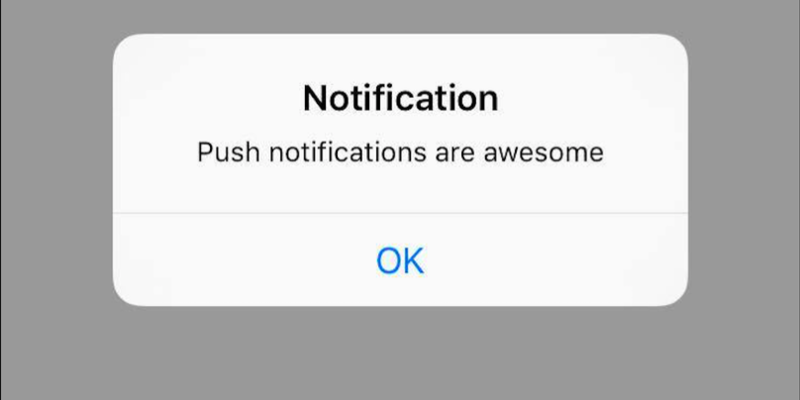 Let’s build an iOS app that can receive and react to push notifications sent by the Apple Push Notification Service (APNS) and Twilio Notify. 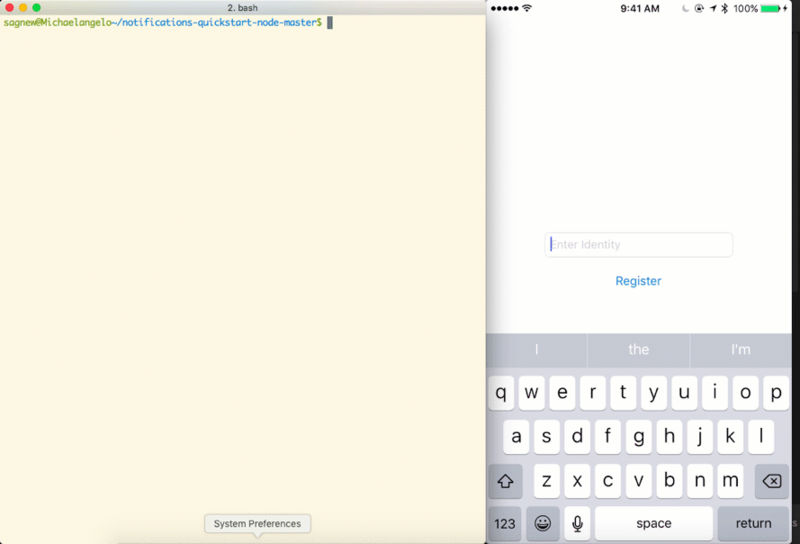 We will build off the iOS Quickstart for Twilio Notify which uses Node.js on the server side to authenticate the iOS app. To send notifications on iOS, make sure you have your Apple push credentials configured with Twilio Notifications. Follow this guide and make sure you have your certificate key and private key ready. Afterwards you should have a Twilio Credential of type APN with your certificate and private key as seen in this screenshot. 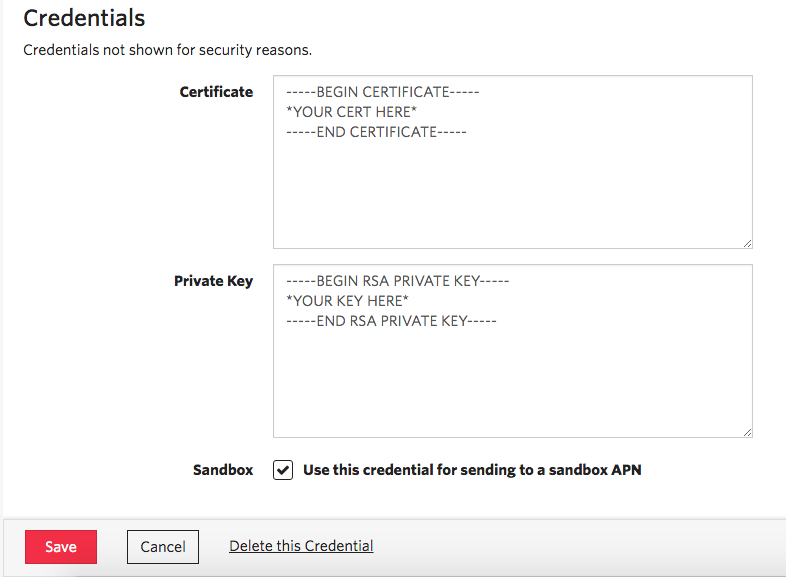 Make sure “Use this credential for sending to a sandbox APN” is checked. We need a Twilio Service Instance SID to configure our Node server. Head to Services, click Create Service and under APN Credential SID, choose the push credential you just created and hit Save. Next, grab your Account SID and Auth Token from your Twilio Console. TWILIO_CREDENTIAL_SID – This can be left blank, but is in the config file. We can now move on to setting up our iOS app. I have a barebones project already written that you can use to get started with a full storyboard. 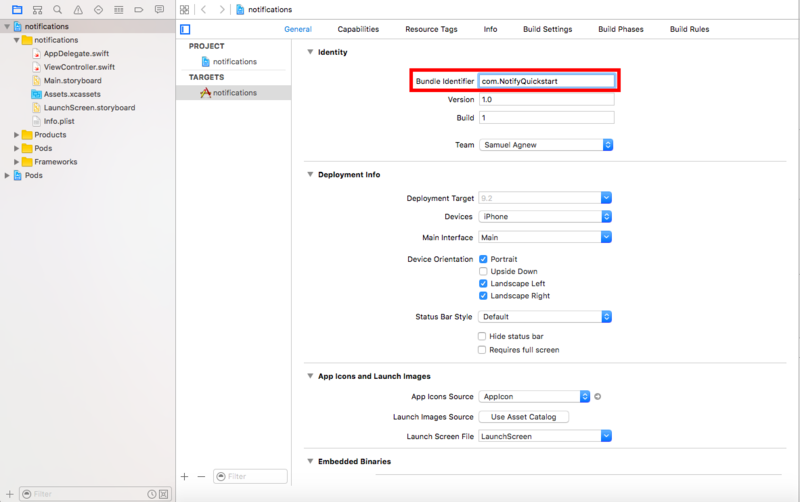 In order for push notifications to work, you’ll have to make sure the bundle identifier in Xcode matches the provisioning profile you made in your Apple developer account. 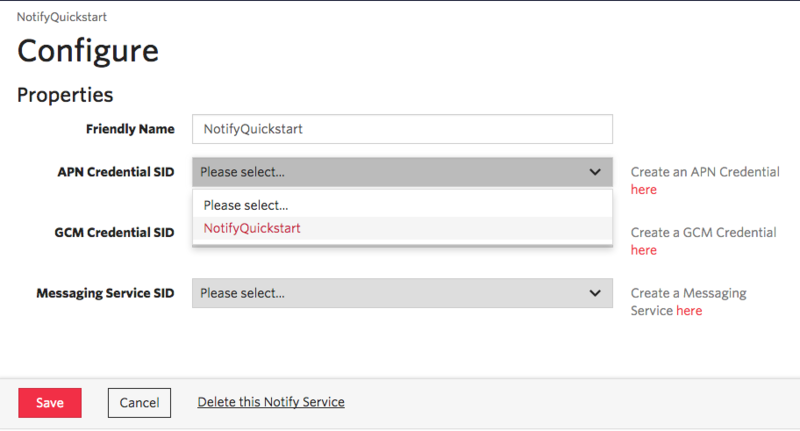 I used the name NotifyQuickstart for mine, but you can use anything you want. We need to have a function that makes requests to the Node.js server in order to register the device. A “Binding” represents a unique device that can receive a notification. In this code we created an NSURLSession that will send an HTTP request to our Node server in order to register the device. Now when the button is tapped, the device will be registered and Twilio will be able to send notifications to it. Before running the app, we’ll need some code to register the device with APNS and to receive the notifications. The code for receiving notifications on the iOS app lives in your AppDelegate.swift. We need to register the device with APNS, which will happen every time the app launches. This will cause iOS to prompt you to enable push notifications with a popup alert on the first launch. If you want access to the notification, it will arrive in JSON format and contains the message body as a String that in the didReceiveRemoteNotification function. With this function we are ready to run the app and start receiving notifications. Push notifications don’t work in the simulator so we need to run the app on a real device. This means that the Node server will be inaccessible to our iOS app as it is currently running on localhost. We will use ngrok to make the Node server available outside of our development environment so that the mobile app can see it. After installing ngrok, in a new terminal window run the following command and take a note of the forwarding URL generated. Now open ViewController.swift and for the serverURL variable, replace the placeholder value with your ngrok URL. Make sure to keep “/register” at the end of the URL as that will be the route on the Node server that our iOS app will send requests to. Run the app on your device and you will get a prompt that asks if you want to receive notifications. Make sure you allow push notifications when this comes up. If you miss this prompt you can head to your settings, select “Notifications” and find the NotifySwiftQuickstart app to allow notifications. You should see a simple UI where you can enter an identity for the user. When you click the button, you will create a Binding which uniquely identifies a user on a certain device, running your application. You can see it in action here. I even locked my phone before sending the notification. Push notifications are useful in anything from games to social media to alert users when new information is available and you are now equipped to send them with Twilio Notify in your iOS applications. If you’re more of an Android fan you can check out this post my buddy Marcos wrote on push notifications for Android.